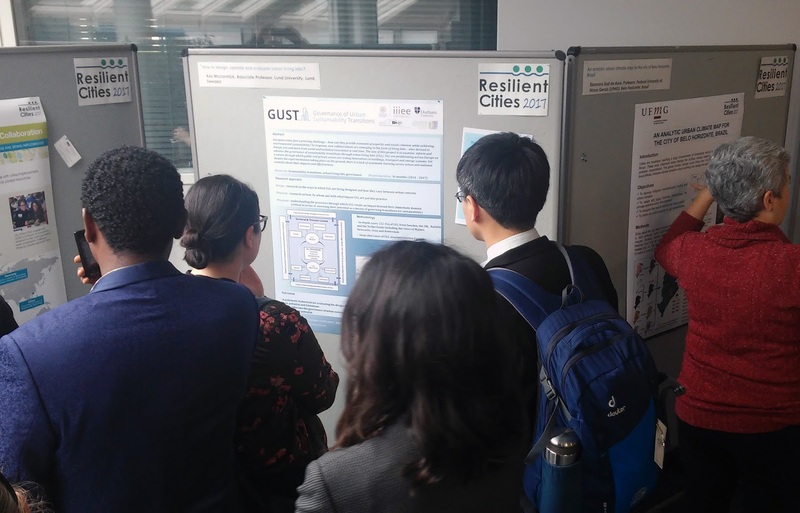 Timo von Wirth from the GUST project presented a poster and flyers at the ICLEI Resilient Cities Conference in Bonn, Germany. Our poster presented the development of our handbook on urban living labs. The handbook is for practitioners designing, implementing and evaluating urban living labs. 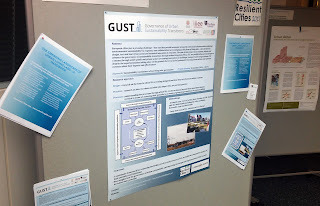 The GUST project plans to publish the handbook in June 2017. When a post can be mentioned as truly useful, it should be made in a detailed format like this one. You have come across the data quite well and listed the exact things without a miss to make it effective to the readers. I do work for a professional essay writing services where I'm used to help the job candidates with various essay suggestions, hence it brings some more pleasure to have seen this contributing effort from you. Hope to see many more contributions from you of this kind and it truly make the members to be here forever. It is necessary to pay the required attention to the aim of any particular corporate events. Launching a new consumer product is a good example of how to handle a special type of the corporate event venues San Francisco. Launching an item includes the customer indictment as the greatest goal. It is the education which has total control on any society and community. Education helps us to maintain the rules and regulations in any society and you can click to explore to get more instruction. It is important to give awareness to every citizen about the rules and regulations of society.